on 08 January 2013 . 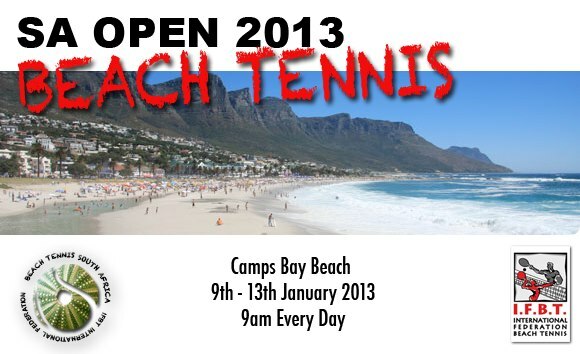 The Federation of South Africa welcomes beach tennis players to attend the South Africa Open 2013 in Camps Bay (Cape Town) on January 9th - 13th. 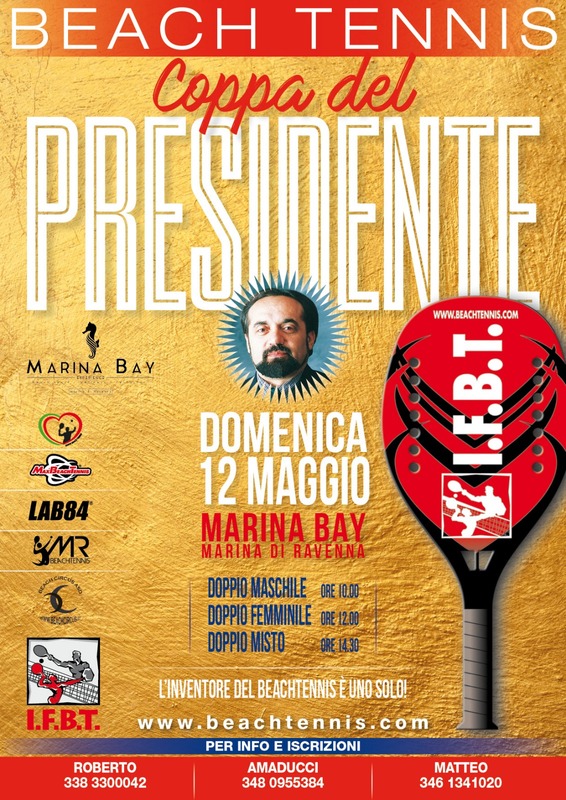 The G4 event will score IFBT World Ranking points. 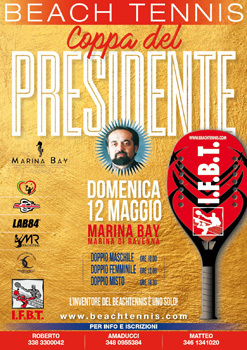 Prizes and vouchers will be presented by its Tournament Director Grant Williams. on 29 December 2012 . 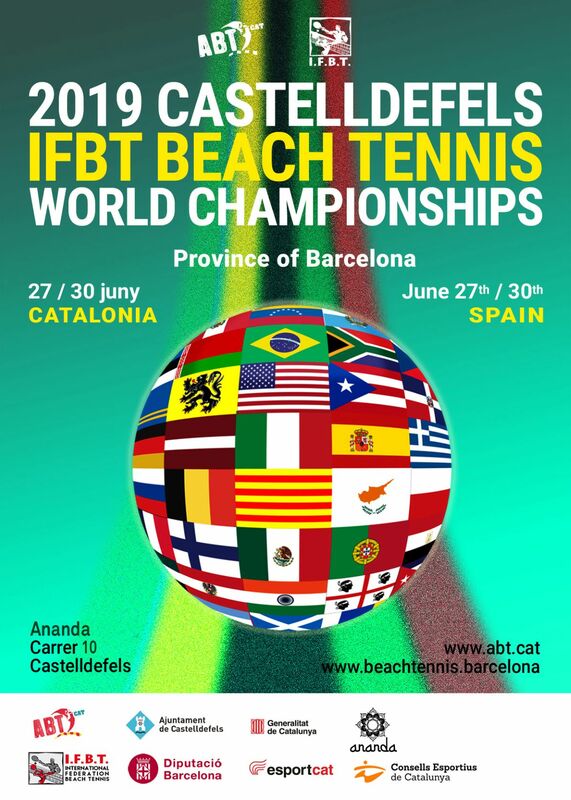 Finishing the year as Beach Tennis World Champions, in the 2012 IFBT World Rankings, were athletes Adao Chagas (Brazil) with 865 points in the Men's Doubles category and Laura Herrero (Catalonia) and Gemma Egea (Catalonia) with 675 points in the Women's Doubles category. on 08 December 2012 . 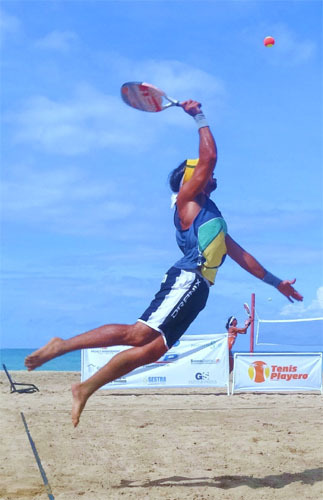 The action began early Saturday morning, as beach tennis players from U.S.A., Brazil, St. Maarten, Mexico, Aruba and from Puerto Rico, gathered on the beautiful beaches of Puerto Rico to battle it out on the last leg of the 2012 IFBT World Tour. 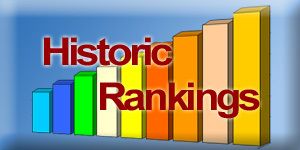 In the Open categories the level of play was high. 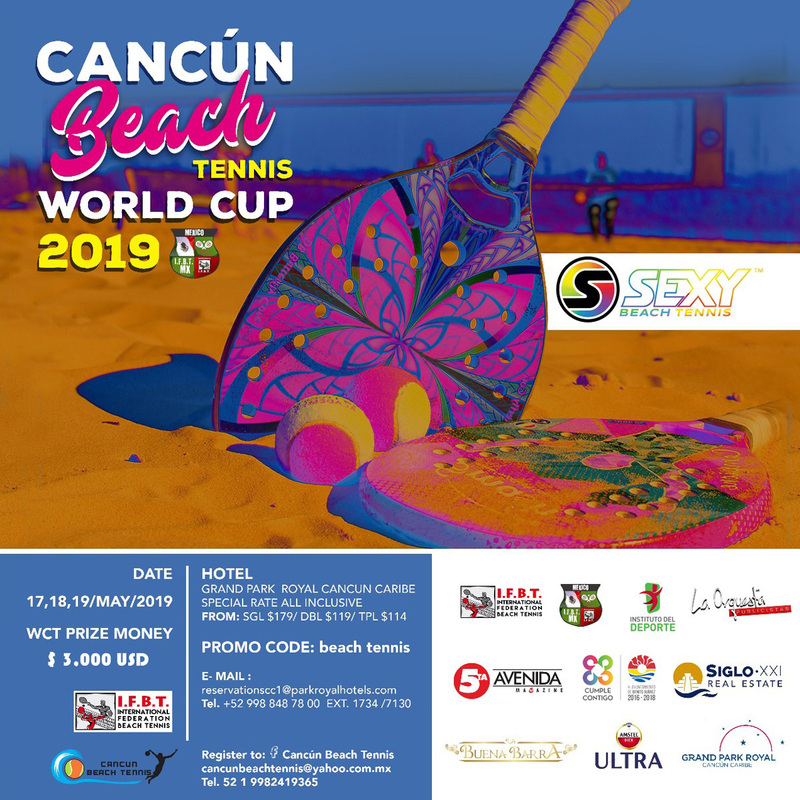 On one side of the draw of the Men's Doubles Open were Semifinalists and local favorites, Pedro Ochoa and Gabriel Montilla vs top ranked USA's Marty Salokas and Donny Young, with team USA coming out on top. On the other side of the draw were Semifinalists, Puerto Rican team Carlos Rivera and Gilberto Rivera. 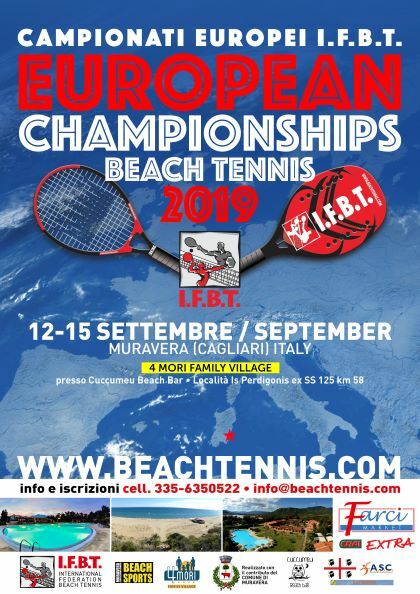 They fought against the top Brazilian team of Adao Chagas and Joao Paulo Nunan, the Brazilians coming out on top with a score of 6-3,6-1.